2 Jobs Available • A global effort to change the workplace. We're a venture-backed startup disrupting the established recruitment model. We're looking to find the best talent--everywhere! 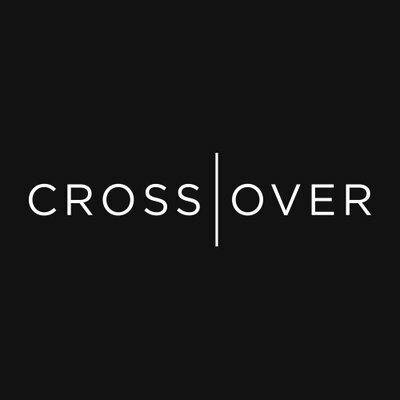 Crossover A global effort to change the workplace. 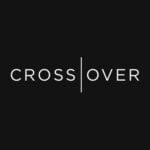 We're a venture-backed startup disrupting the established recruitment model. We're looking to find the best talent--everywhere!